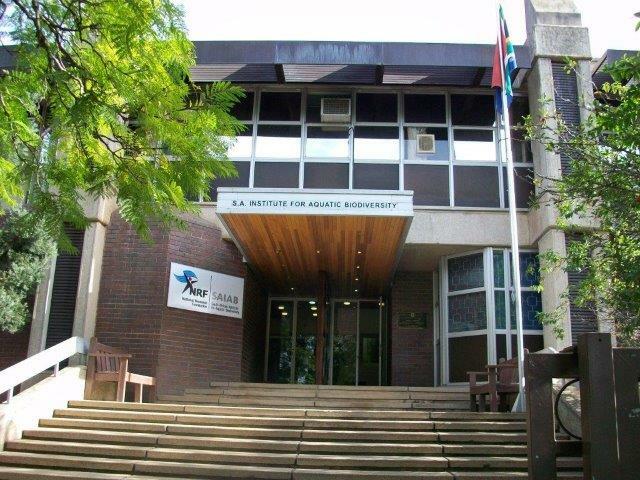 Find us on the lower ground floor of the SAIAB Building, Somerset Street, Grahamstown. 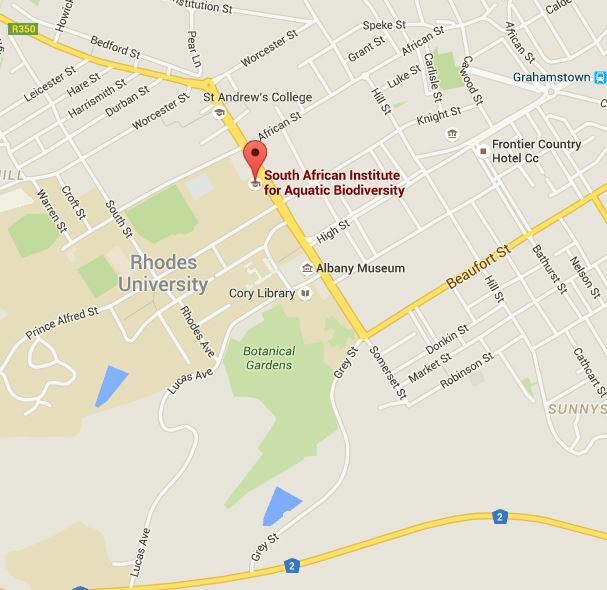 Situated in Grahamstown in the Eastern Cape, the South African Institute for Aquatic Biodiversity S(AIAB) is an internationally recognised centre for the study of aquatic biodiversity. If you do not have access please register here for your "My Library account"
Note: The librarians at SAIAB cannot register you -- do this at the RU Library Circulation Desk. 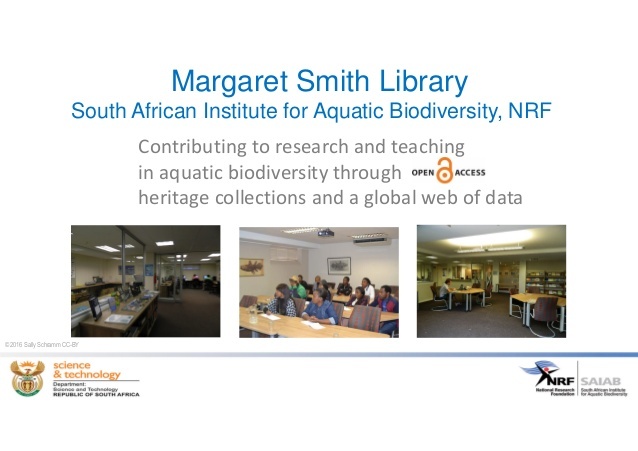 Rhodes University Library "Search All"
Comprehensive search of catalogue, articles, journals, books, media across all RU Libraries and the holdings at NMU, UFH and WSU Libraries. This network is intended for staff & students from Rhodes as well as from other eduroam participating organisations. Welcome to The Rhodes University Library Ask Us! Questions? We've got answers for you! For more urgent and complex questions, please contact your Faculty Librarian. 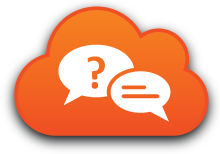 Please note that your questions and our answers may be made public to assist other users of the Library's services. All personal information will be removed from questions to retain privacy.